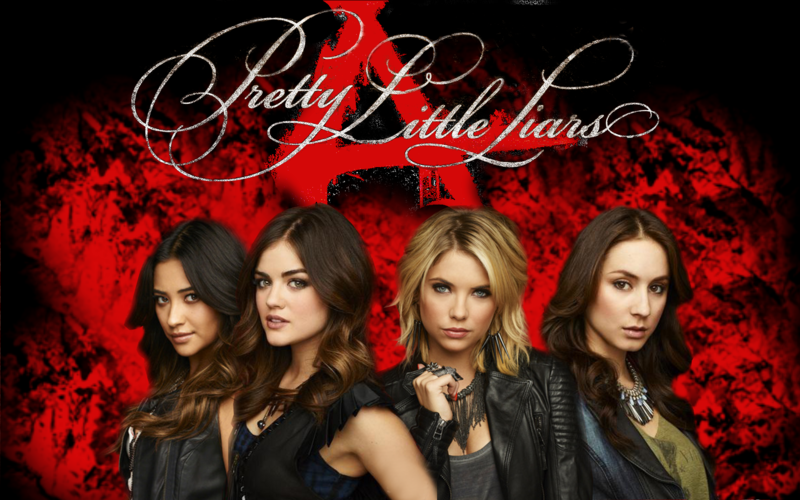 PLL پیپر وال. . HD Wallpaper and background images in the Pretty Little Liars TV دکھائیں club tagged: pretty little liars little pretty liars. 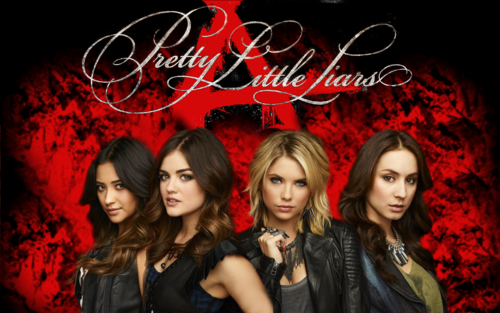 This Pretty Little Liars TV دکھائیں wallpaper might contain کنسرٹ, پورٹریٹ, آرچر, closeup, تصویر, and ہیڈشوٹ.